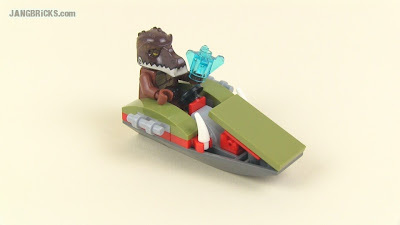 LEGO Chima 30252 Crug's Swamp Jet set Review! This is just a polybag set and Toys R Us was giving them away in an in-store promotion if you purchased a certain dollar amount of other LEGO items. I actually very much like how this one goes together. It's think it's small & simple, but awesome and fun.